above photos by Caroline Logan Photography / Click here to view full design. The longer I'm a photographer, the more I realize that shooting for the album is where it's at. 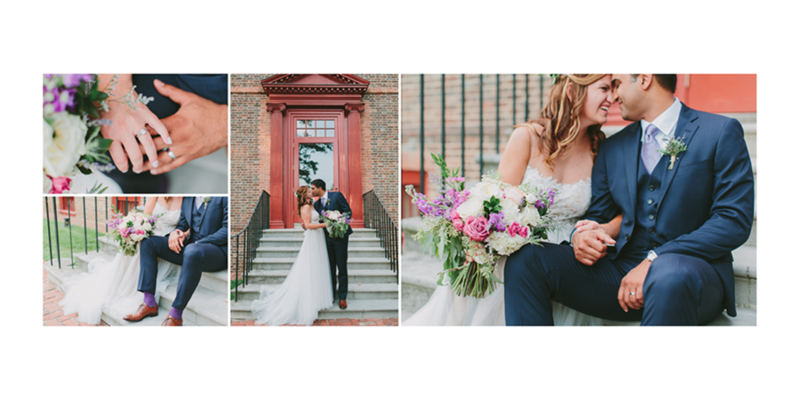 Not only am I the founder of Align, I'm also a Phoenix-based wedding photographer, and through both my experience as a photographer, and our experience here at Align designing thousands of albums, I've learned that shooting with the end product in mind is just plain smart. It makes our albums SO much prettier AND helps us as artists to better tell a cohesive, powerful story. Today I thought I'd share 10 tips for how to shoot with the album in mind. 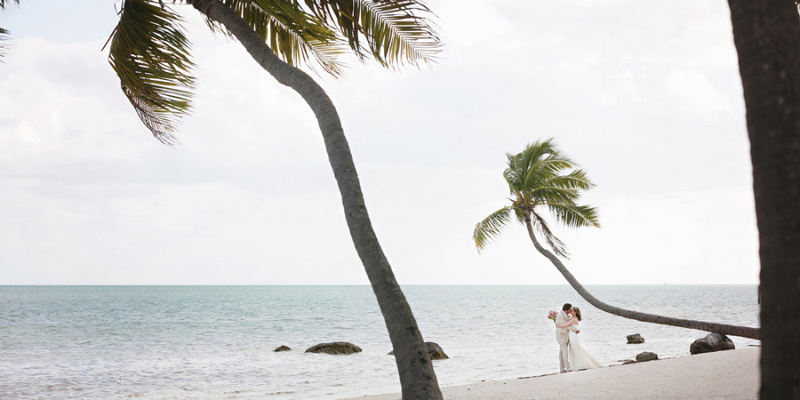 Some of these tips will only apply to wedding photographers, but most of them will also translate well for portrait photographers. 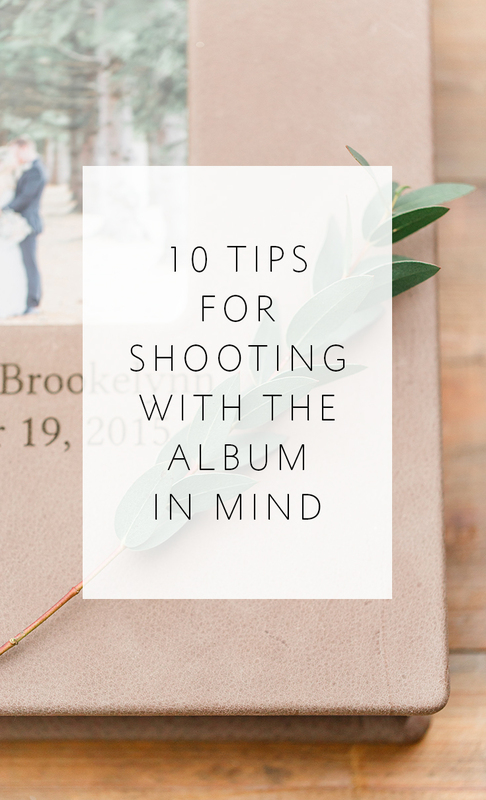 The more we can keep these principles top of mind during a shoot or wedding day, the happier we will be with our albums, and the more they will sell themselves. This is as basic as you get, but it's EXTREMELY helpful when you sit down to design an album or you order a design from Align. A combination of horizontal and vertical images from each setting will provide more possibilities and variety for each spread while keeping the design cohesive. I know for most photographers -- myself included -- we either favor horizontal or vertical images heavily (I end up shooting WAY more verticals), so if that's you, just make a conscious effort to ensure that you take a few of the other orientation at each location. Above and below are some examples from our clients of spreads that came together REALLY well as a result of this practice. above photos by Angela Newton Roy Photography / Click here to view full design. above photos by Abby Grace Photography / Click here to view full design. above photos by Leezett Photography / Click here to view full design. above photos by Tori Watson Photography / Click here to view full design. above photos by Allison Mannella Photography / Click here to view full design. above photos by Anna Shackleford Photography / Click here to view full design. 4 -- Don't forget the groom! Unfortunately, many times, the groom gets less coverage in the design. 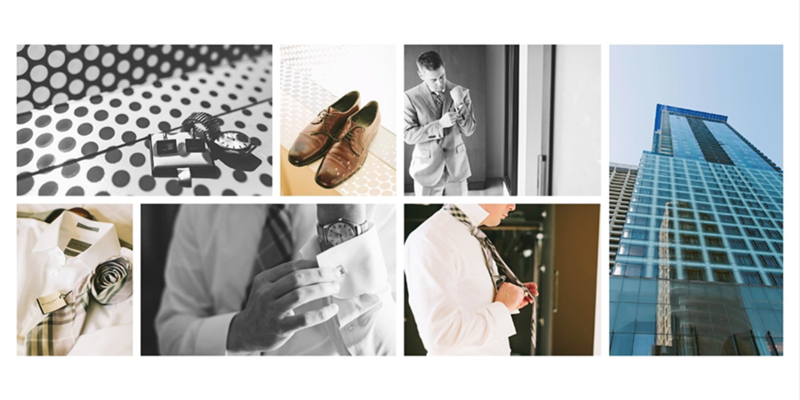 As a photographer, I know the timeline doesn't always permit me to capture groom details, but whenever possible, it's a good idea to plan an opportunity to shoot them into the timeline. 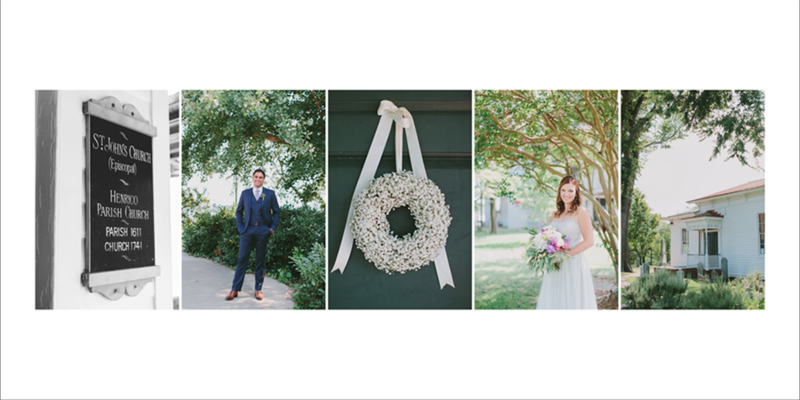 That way you can produce a spread that shows off the leading man in a way that is comparable in quality to the bride. 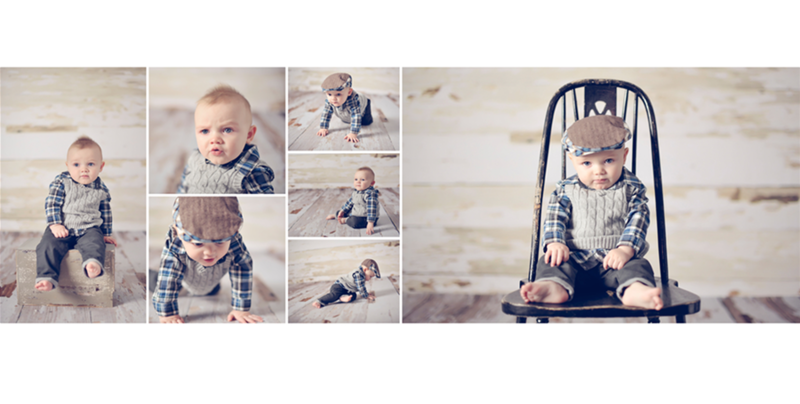 above photos by Persimmon Images / Click here to view full design. above photos by Kaitlyn Phipps Photography / Click here to view full design. Album designs are most beautiful when each spread is made up of photos from the same location, with the same colors and lighting. So make sure that you take your time at each spot and change it up! If you are photographing a group portrait of the bridesmaids in their getting-ready robes, make sure that's not the only photo with those robes in it. 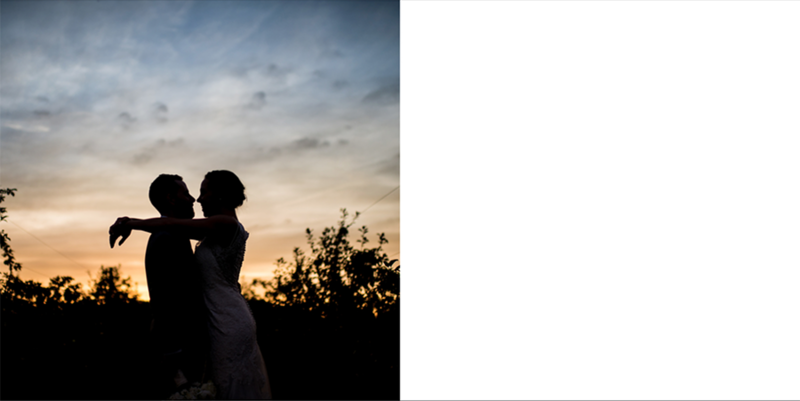 And when shooting a couple, make sure you get some wide shots in each setting and then get in tight to capture a detail of how they are holding hands, or an accessory the bride is wearing. These close-ups really add variety and interest to portrait spreads and when taken in the same location as the wide shots, they make for beautiful, cohesive spreads that tell a story. above photos by Anna Schackleford Photography / Click here to view full design. 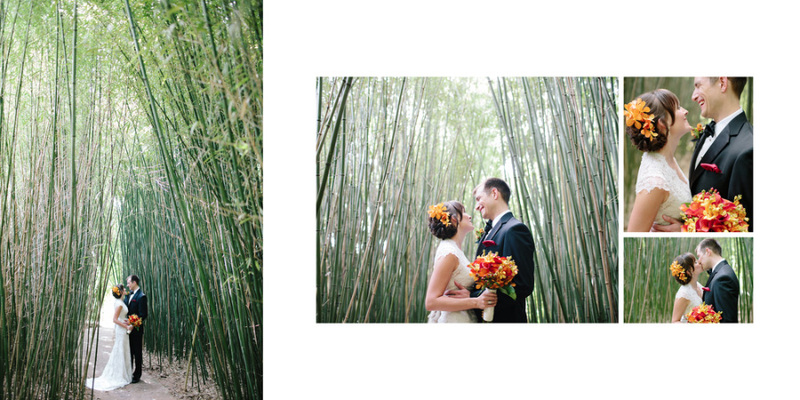 Not all photographers love a powerful spread with one full-bleed horizontal image. But if you're like me and you DO, make sure you are intentional during your portrait time and take a number of wide shots with the couple off to one side so that the gutter won't cut through them in the design. I just love the drama that a spread like this adds to an album design! above photo by Caroline Talbot Photography / Click here to view full design. above photo by Julie Wilhite Photography / Click here to view full design. 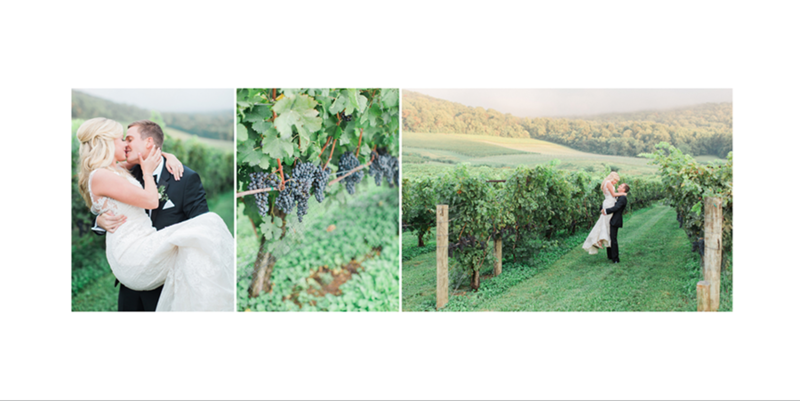 7 -- Shoot bridal party portraits and family portraits all in one location. above photos by Rebekah J Murray Photography / Click here to view full design. We don't always get the chance to choose our backgrounds as photographers, but when we do, it's helpful to keep them simple. The more images you put on a spread, the busier it becomes. And if you have many photos all with busy backgrounds, it will confuse the viewer's eye and make the spread look messy and muddled. So whenever possible, choose simple over busy. And if you do have a busy background, shoot at a lower aperture whenever possible to blur out the background and allow your subject to pop. above photos by Jenny Lee's Photography / Click here to view full design. above photo by Anna Shackleford Photography / Click here to view full design. Each spread in an album design should tell an individual story, much like a chapter in a book. So for example, when you are shooting the toasts during a wedding reception, try to photograph not only the individuals giving the toast, but the reactions on the faces of the bride and groom, reactions from guests, and a close up of clinking glasses. It's a lot to cover, so making a game-plan with your 2nd shooter to decide who is going to cover what ahead of time can be helpful. But having a wide variety of images to tell the story for each part of the day is so powerful when it comes to putting together the album design. Every book needs a powerful conclusion -- a cathartic note that wraps everything up and makes you feel that all is right with the world. If your album ends with a single page (or half-spread), it is especially important to think through the ending when you are shooting since you will only have a limited amount of space with which to conclude the story. If you are shooting an exit or fireworks, those are obvious end notes to a wedding day story. But if you aren't staying for the exit, make sure you have a good portrait of the couple with which to end. 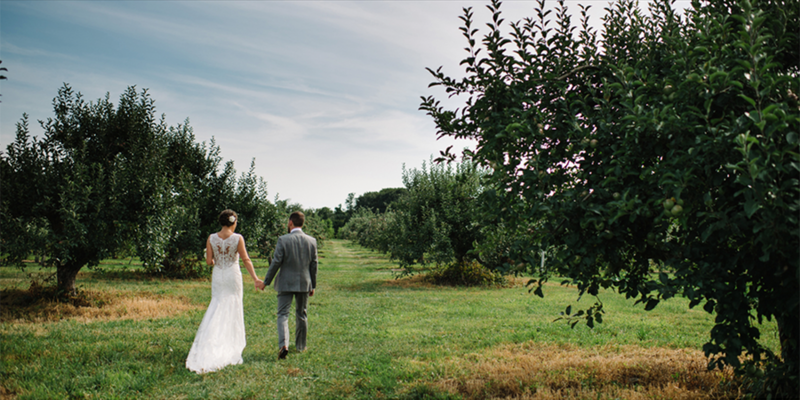 Portrait images that work well for a last page of an album design include the couple walking away, a silhouette image, or some type of night shot with ambient or back lighting. This is SO crucial because you can have a GORGEOUS design, but if you don't have a powerful image to end with, it can feel unfinished. above photo by Erin Wallace Photography / Click here to view full design. Approaching your weddings and portrait shoots with the album in mind can take a paradigm shift of sorts, but when you begin to think in these terms, it becomes easier and easier, and soon it's second nature. It is definitely worth the extra effort to implement a few of these tips because the finished albums that result will make you more proud of your finished product, make your clients fall even more in love with you and your work, and serve as powerful examples of the stories you can tell for future clients. If you found this post helpful and would like to receive tips like this straight to your inbox, click here to sign up! And exciting news! If you're a photographer who wants to start offering albums without investing hours of guesswork and trial and error -- we have a solution for you! Check out the Album Start-Up Kit and start maximizing your profit today!